It has been determined that in the hospitality industry Food & Beverage Department is one of the biggest and most useful departments. This is commonly known by its initials as F&B. It grew out of simple origins: as people travelled from their homes, going about their business, they often had a need or desire to eat or drink. Others were encouraged to meet this demand by supplying food and drink. As the interests of the public became more diverse, so too did the offerings of the food and beverage sector. Today, this industry as huge as of approximately $709 Billion in the year 2015 and the projected amount by the end of 2017 is approximately $798 Billion which is expected to grow to $950 to $1000 Billion by the year 2020. Food expenditure constitutes the majority of our consumption basket and with an increasing young population, eating out will only grow. 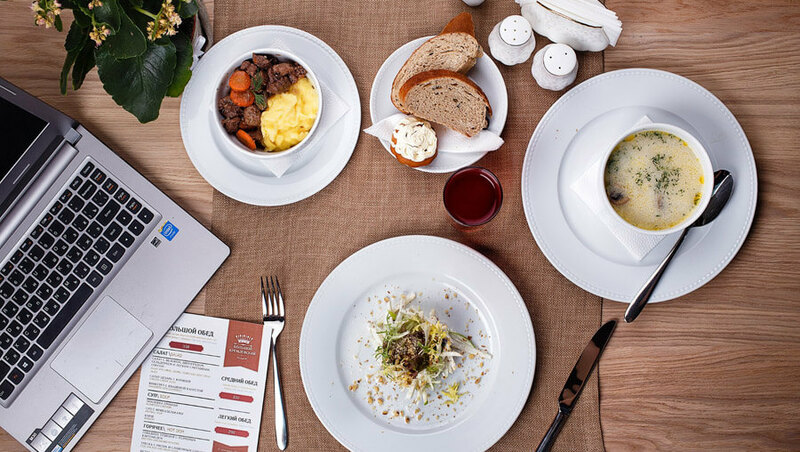 Eating out has evolved from an occasion driven activity to an occasion in itself for the youth for whom eating out is the most favored activity besides hanging out with friends. With the hotels and restaurants going digital, this industry has revolutionized quiet a lot in last few years. Consumers are increasingly turning to their mobile devices for help with their dining choices, it is imperative that restaurants market to diners via mobile. As per a survey held amongst more than 1000, the report showed that 53 percent of respondents had used their phone to find a restaurant location, while 49 percent had done so to browse a restaurant’s menu. In addition, 35 percent of respondents had used their phone to place an order for pick-up or delivery, and 25 percent had made a dining reservation with their phone. The hotel/ restaurant industry is going through a period of unprecedented, irreversible change and will look very different in 2020 than it does today. To prepare themselves for the future competition, hotels will need to build an IT infrastructure that can support growing data-driven demands and handle new challenges around risk. Meliá Hotels International, as one example, is committing more than $1 million over the next three years in technology and digital marketing expertise. Meanwhile, Accor has committed $225 million to a major digital transformation project. To compete, others must take action quickly or risk getting left behind.